A web browser whose size is less than three MB? That's what Firefox Rocket is all about—the lightest and fastest web browser for Android! Light, fast and complete—apart from being light weight and super fast, the Turbo mode blocks tracking ads. And if you want to save more on data, you can enable image blocking while you browse. Tracking protection prevents your browsing data from being collected or tracked by most websites/advertisers. 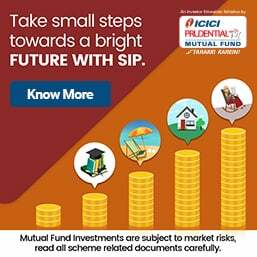 You can save the whole screen to read offline with a single tap on the toolbar, save your cache and downloads straight to an SD (Secure Digital) card and also download multiple files at once in the background. 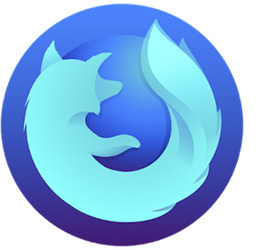 When you use Firefox, you become a part of that community, helping build a brighter future for the Web. 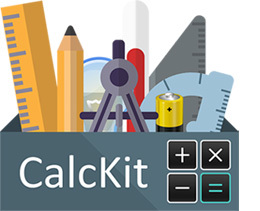 CalcKit is the most powerful all-in-one calculator pack for Android. It features over 150 unique calculators and unit converters, packed in with a highly customisable scientific calculator that even allows you to build your own calculators and converters. Useful for students, teachers, builders, engineers or just the lay user. CalcKit has it all. The 150 calculators include normal, scientific, electronics, converters of all kinds, currency converters, finance and much more. You even have a unique custom tools creator which can have up to 25 variables. With integrated search and notepads, this is a calculator worth exploring, if you deal with all kinds of figures. 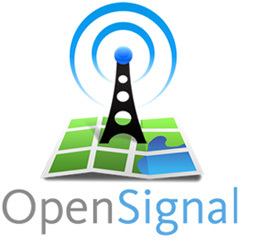 OpenSignal is an award-winning app, packed with features to help you accurately measure your everyday experience on your mobile network. It includes download speed, upload speed and latency test, test speeds on cellular or wifi. It also retains a history of speed tests, visualised on a map or list. The speed test allows you to find out the location at which the signal is strongest and also compare cellular and wifi speeds. Network availability and speed stats are stored and listed, based on your own experience as well as the experiences of others—whether of your own service-provider or on other networks. Coverage maps are available for all operators and zoom in to street level. The coverage maps are based on the signal experienced by users. 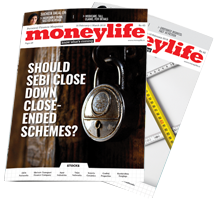 The data is collected by crowd-sourcing and is fairly representative. You could use this information to download maps before visiting areas with weak or no signal. Overall, a very useful tool to understand your mobile connectivity efficiency.